Our culture tends to try to hide death from children, hoping to protect them from the ‘scary’ realities of life and cushion them from worry and grief. Clinical psychologist Kerrie Noonan says this approach is not doing anybody any favours and that it’s time for a rethink. Kerrie is director of The Groundswell Project an initiative that hopes to shift the way we discuss and process issues around dying. “Our superstitions, fears about dying and the discomfort we feel affect our approach and experiences of the end of life. We reckon it’s time for an upgrade on how we go about our dying matters,” The Groundwell Project say on their website. 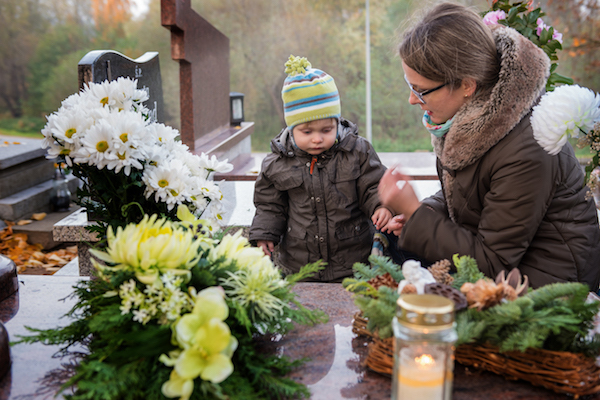 She argues that open and honest age-appropriate conversations about death should be a natural part of a child’s development – and that it’s really important for children who are naturally curious about death to be allowed to ask questions – and get some answers. But where to start with such big conversations, you might be wondering, especially when it’s (often very sad or bewildered) little people sitting opposite us? While having a place – like heaven or a star – to reconcile where a person or pet has gone to when they’ve died can make concepts around death more tangible for children, Kerrie says it’s important to stress that their spirit has moved on, rather than their body. “Just separate out the spirit or the soul or whatever you think or whatever you believe,” Kerrie advises parents. “In that star or that symbol or whatever to say that’s man’s spirit,” she suggests. Without some discussion of body and spirit after death, some children might want to go to Heaven or a special star to visit the person who has died. Speak honestly about how you feel when a person or pet has died. 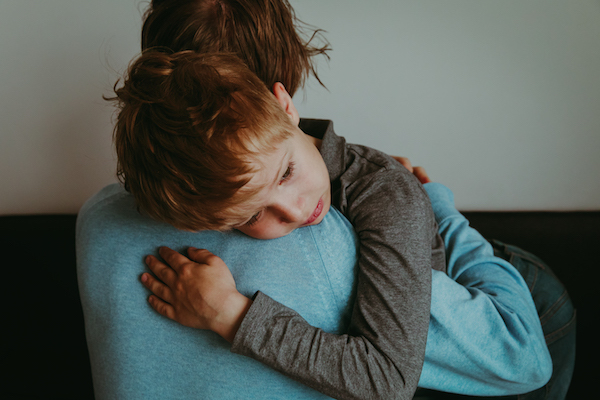 It’s perfectly okay to be vulnerable and open, letting your child know that issues around death can be a bit hard to process, talk about and understand – for everyone. “Be prepared to say ‘I don’t know’ and ‘I know it’s really sad, yes it makes me feel sad too’,” Kerrie says. Avoiding hard conversations is a missed opportunity, because these are some of the most transformative moments parents can support their children through, she points out. This is brilliant advice, Kerrie and she’s right. It really is time to rethink how we discuss and process death – and find better ways to work through these hard times together.